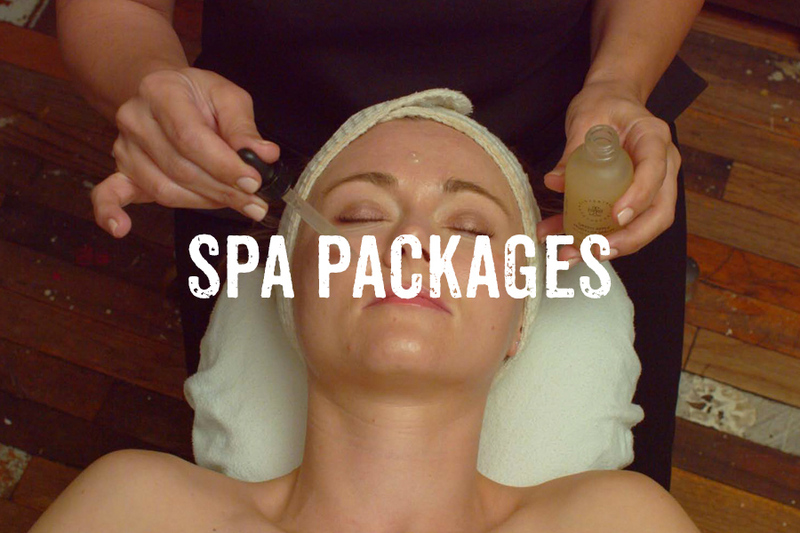 Spa Habitat offers a wide variety of luxurious, award-winning spa services. 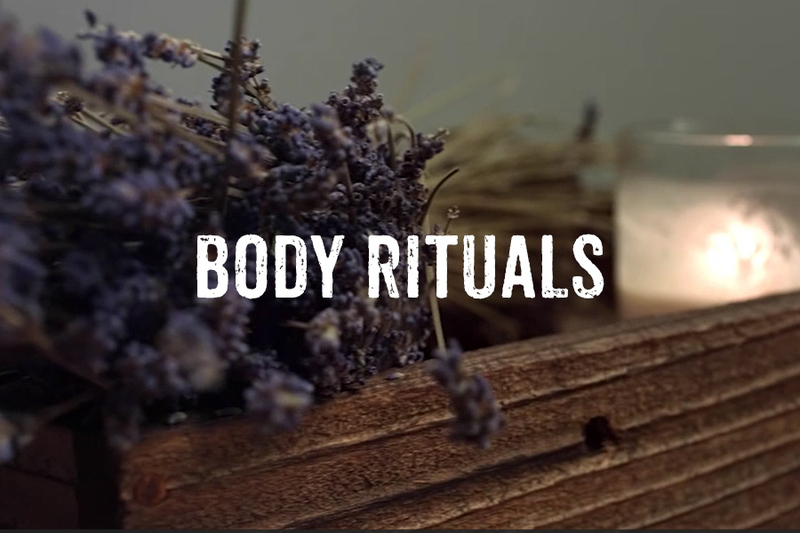 Whether it’s a relaxing massage, a pampering and beneficial facial, or even a bikini wax, all of Spa Habitat’s spa services use only the finest organic, natural and plant-based ingredients. No artificial fragrance, no artificial color, and no harmful chemicals or preservatives. 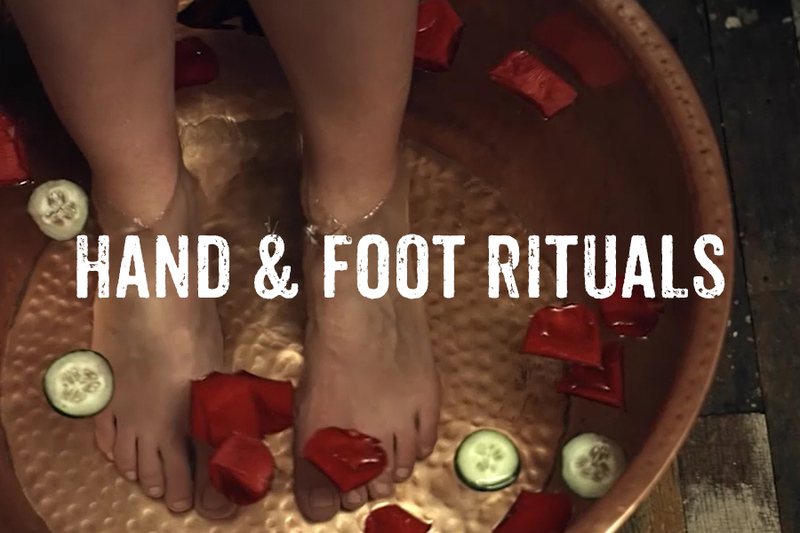 Just Farm to Spa® purity.